Echoing the vision that His Highness Sheikh Mohammed bin Rashid Al Maktoum, Vice-President and Prime Minister of the UAE and Ruler of Dubai, has for the Emirate, we aim to help shape a city that stands tall on the global arena. We strive to help elevate the city and the region through meaningful and progressive real estate projects that not only develop the landscape, but enhance and enrich the lives of those who live within it. To be renowned as progressive visionaries who are set apart by our bold and fearless approach in the creation and enrichment of communities in Dubai, to ultimately transform the legacies of our past into landmarks of the future. We enrich lives by going beyond traditional real estate and becoming the architects of a nation; bringing individuals closer together while at the same time going the distance in realising Dubai‘s vision for the future. We focus on achieving outstanding performance and being the best in whatever we do through a culture of innovation and quality. We consistently deliver on our promise and meet the objectives of our organization. We are committed to creating value and delivering consistent and superior performance, in the long term interest of our stakeholders. We maintain high ethical standards by being fair, responsible and transparent in our dealings with others. We are mindful of the rights, feelings and dignity of others and strive to treat them as we want to be treated. Our core principles guide us and help us remain true to our promises and our aspirations. At Ithra Dubai, we are not powered by pride, but by people. Fueled by the strength of community, we honour the change people want to see. We are not just in the business of real estate, we are the architects of a destination; a nation of proud and prosperous citizens, whose ideals and aspirations echo our own. Principled in thought, fearless in approach and meticulous in action, we confront complexity with courage and expertise. In the line of duty, we go above and beyond, armed with the foresight to plan for generations ahead. Our tenacious spirit comes alive in our actions. It drives us to raise our sights to heights most deem out of reach. Dares us to step up, where others step aside. Challenges us to stand tall when most bow out. We believe heritage is a treasure, but nothing is more precious than progress. A sum of the past and a reflection of the future, we exist to strengthen the fabric of society, and to future-proof Dubai. We stand apart in our principles. We stand together for Dubai. We stand for the greater good. Strong leadership and visionary thinking help build Ithra Dubai into a global company focused on creating prosperous avenues for an enriched life. 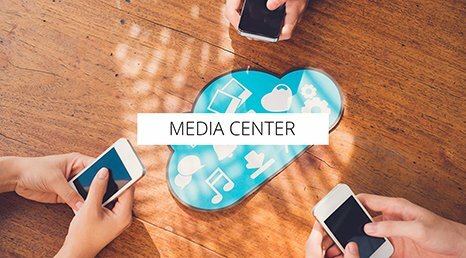 Our senior leadership team sets the strategic direction of the company and supports our passion for continual innovation and our drive to meet the needs of our customers, partners and stakeholders. When considering real estate projects, we think about how we can add to a city’s offering in a way that will enrich the lives of its dwellers. Dubai’s legacy of heterogeneity and open-handedness inspires us to design real estate to make cities more inclusive. We aspire to build communities that are user-centric where the needs of all citizens in all their diversity are met. By focusing on the individual, Ithra Dubai aims to participate in complementing the offering of urban spaces not only with boastful state of the art infrastructure, but also with form and functionality that provide the opportunity for inhabitants to live complete and fulfilled lives, where they are empowered to pursue ambitions and dreams of success and happiness. 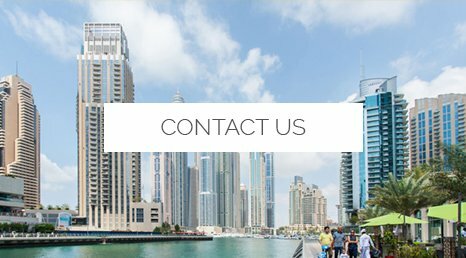 With our broad expertise and wide geographical reach, we are confident in our ability to bring our vision of harmony and prosperity to life in Dubai and cities across the globe. 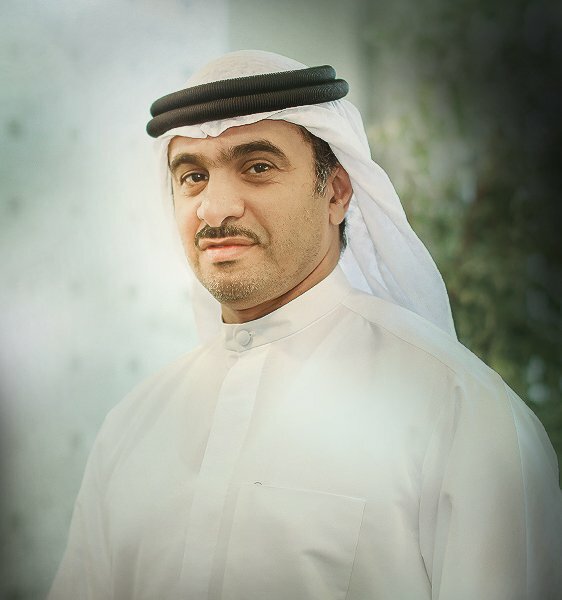 H.E, Mohammed Al Shaibani is the Director General of H.H. The Ruler’s Court, Government of Dubai and the CEO & Executive Director of the Investment Corporation of Dubai (ICD). Since 1998, H.E. Al Shaibani has held the position of President at the Dubai Office, a Private Management office for the Royal Family of Dubai. In this capacity he was based in London for eight years and he now oversees the functioning of this office from Dubai. H.E. has previously spent four years in Singapore as Managing Director of Al Khaleej Investments and started his career at Dubai Ports Authority and Jebel Ali Free Zone, where he worked for seven years. An Emiri decree issued in 2012 by H.H. Sheikh Mohammed bin Rashid Al Maktoum, ruler of Dubai, reaffirmed Al Shaibani as CEO and Executive Director of ICD, the investment arm that consolidates the assets of the Government of Dubai. 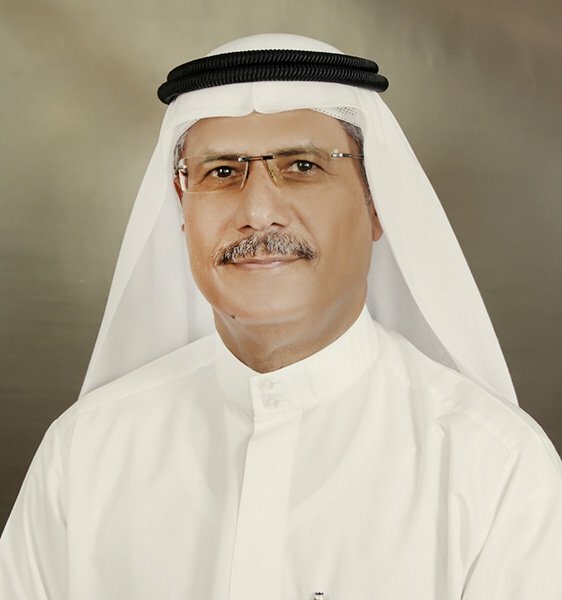 Mr. Khalifa Al Daboos is the Deputy Chief Executive Officer of ICD. His experience spans 24 years, holding senior positions with leading investment and financial institutions in the UAE. 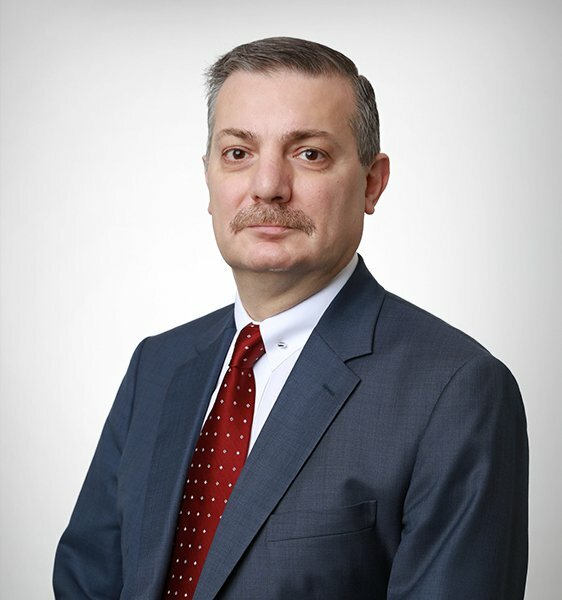 Mr. Al Daboos’ previous roles include heading the Investment Department at the Government’s Department of Finance in H.H. The Ruler’s Court of the Government. He began his career with ENBD in various treasury, foreign exchange and capital market functions. 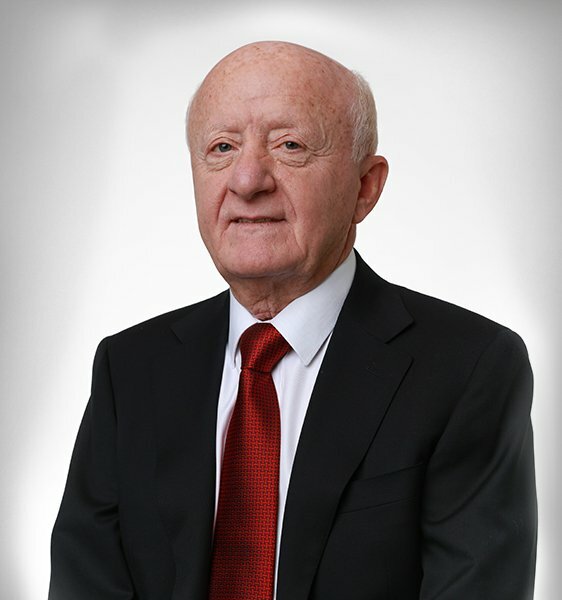 Mr. Al Daboos is currently the Chairman of National Bonds PJSC, Aswaaq LLC, and SmartStream Technologies Group Limited, and also sits on the boards of directors of organisations including, among others, Dubai Aerospace Enterprise (DAE) Limited, Kerzner International Holdings Limited, Emirates Investment & Development PSC, the Economic Development Committee of the Executive Council and Dubal Holding. Our projects are built around people, not structures. In the end, a city’s value is in its offering to its dwellers. When undertaking projects, we set ourselves the challenge of ensuring that the project adds value to the city as a whole, that it enriches the lives of the people living in that city, that it takes them one step closer to realizing a dream: perhaps that of owning a home or expanding a business; better education for their children, or peace of mind in knowing that first class medical care is but a footstep away. As we build today the legacy that we will leave for coming generations, we strive to develop functional cities that serve their dwellers and empower them to create inclusive communities in which to grow and prosper. At Ithra Dubai we build with the vigour of youth, always guided by the wisdom of our elders, and keeping true to our heritage and culture. We plan, design, and build to world standard and beyond, always with the utmost respect for our environment, our users, and our partners. Founder and Chief Executive of Ithra Dubai, Issam Galadari has launched some of the most recognisable real estate landmarks in the city. In a career that spans 30 years, Issam has proved himself in a number of vital roles, including Real Estate Director at Investment Corporation of Dubai, CEO of Emaar Properties where he oversaw the development of Downtown Dubai, and Managing Director of Emaar International where he expanded the business into 11 countries in Asia and North Africa. 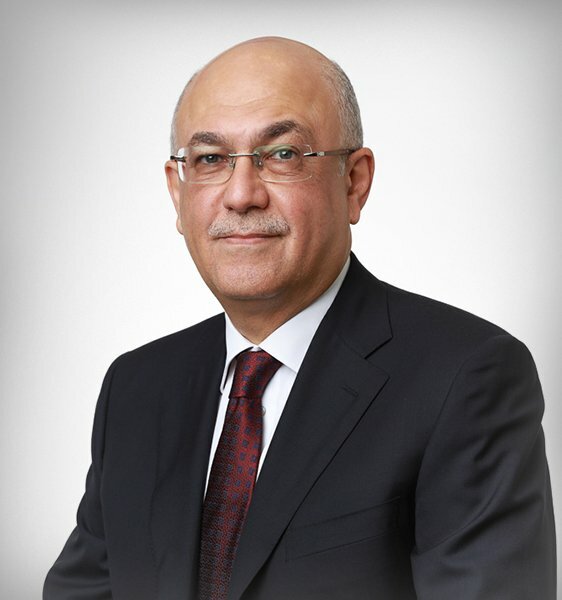 Issam sits on the boards of Kerzner International Holdings Limited, Amlak Finance PJSC and Atlantis the Palm 2 Holding L.L.C, and puts his expertise and vision at the service of numerous professional associations, including the U.A.E. Society of Engineers and the Institution of Civil Engineering in the United Kingdom. Raad has carved an impressive career across the UAE and the USA which spans over 35 years. 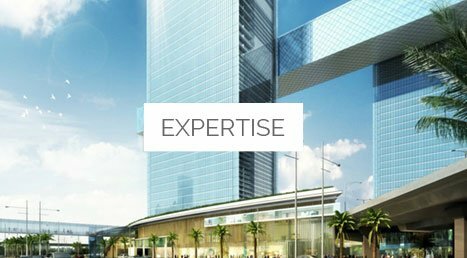 He has developed several award-winning landmarks in the residential, commercial and hospitality sectors, including the development of the Index Tower in Dubai, named the best tall building development in the MENA region in 2012. In addition to his role with Ithra Dubai, Raad frequently shares his insights at regional and international conferences and events, and has authored various articles on real estate developments. Brett joined us from Al Futtaim Group where he held various positions including CFO of Al Futtaim Group Real Estate. Brett leads the Finance and IT functions of Ithra Dubai. Brett’s professional experience took him across the Middle East, Asia, Australia, UK and Africa. Over the last 30 years, Brett has developed core skills and experience in business strategy, financial and investment management, capital raising, M&A, valuations and corporate governance across a multitude of industries. 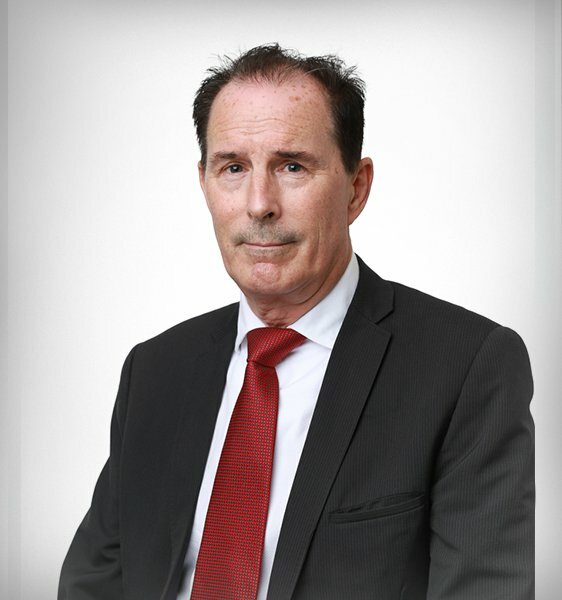 Graham brings with him over 25 years of experience in contracting, procurement, and organisation development functions across the GCC, Asia, and Europe. Immediately prior to joining Ithra Dubai, Graham was based in Oman where he was engaged as commercial director on the Muscat International and Salalah airport projects. He has been in Dubai for 14 years during which time he has held senior contracts and commercial positions within major government institutions and private real estate development companies. Nicholas has built his expertise in human capital development over the past 25 years, working across various industries in the Middle East. 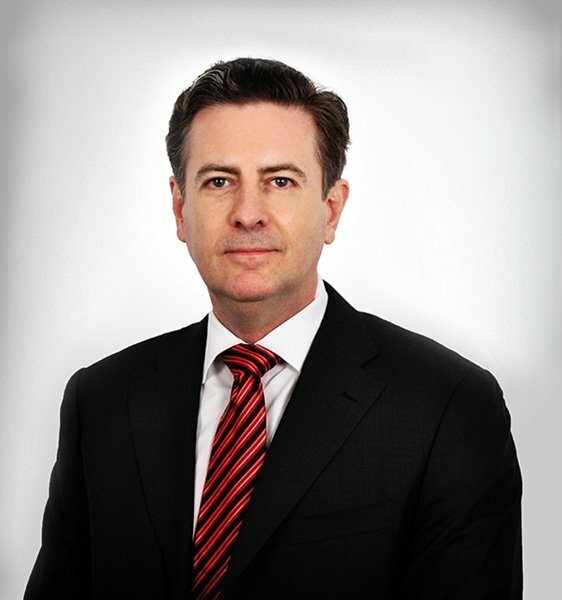 Prior to joining Ithra Dubai, Nicholas was the Group CHRO of National Holding where he led the talent function after having steered the HR function in Dana Gas PJSC where he occupied the role of Group HR and Corporate Director as well as Secretary of the Board’s Corporate Governance, Remuneration and Nominations Committee. Earlier, Nicholas has held senior HR roles with regional responsibilities in the Middle East with Universal Sodexo as well as Royal Dutch Shell in Saudi Arabia, where he played a key role in the establishment of the human resources department for a joint venture between Shell, Total and Saudi Aramco, while a member of the executive committee of Shell in Saudi Arabia. 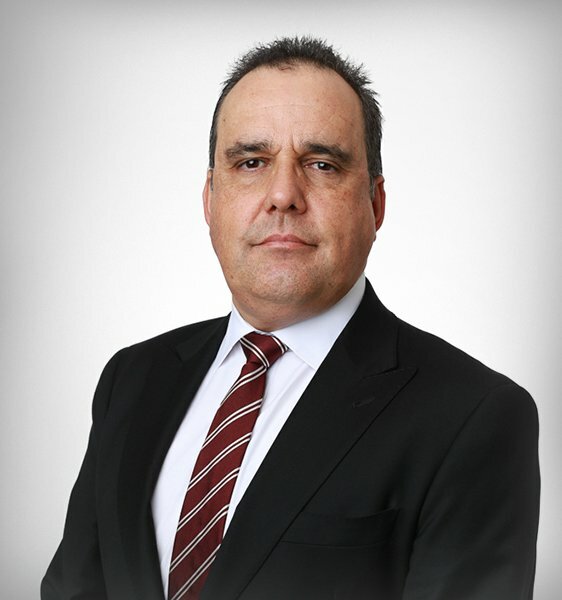 Lachlan Gyde has nearly 30 years of property experience across Asia Pacific, including China, Japan, Hong Kong, Australia and Singapore, during which he has developed several iconic retail landmarks including Clarke Quay and Marina Bay Sands in Singapore. During the course of his career, he has a proven track record in maximising shareholder value and financial return while working for several international asset managers, developers and funds including CapitaLand, Grosvenor and Lendlease. Faris is a UK-qualified solicitor and notary public specialising in real estate, energy, transport and infrastructure project development. 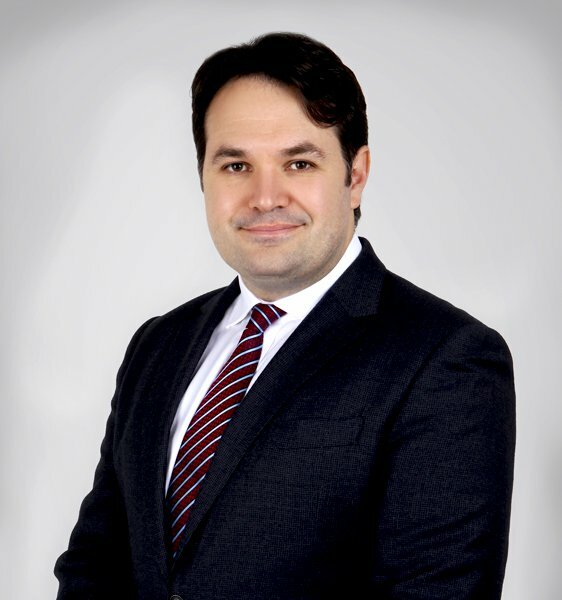 Prior to joining Ithra Dubai, he was the Legal Director for a British company headquartered in Dubai with operations in Europe, the GCC and Africa. Before moving to Dubai, he worked in London for an elite international law firm and in-house for a FTSE 30 company. 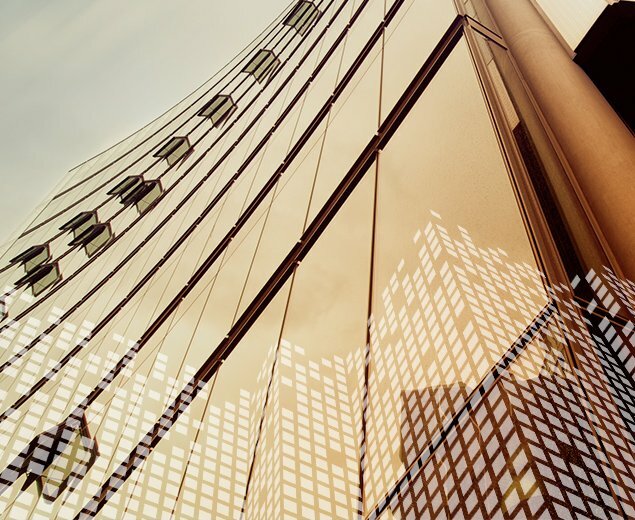 He has advised on some of the largest project developments in the GCC and has experience of advising both private and listed companies, banks, and government institutions on project development and finance, joint ventures, M&A and restructuring. An architect by Profession, Mohamed joins us from Investment Corporation of Dubai and has over 35 years of experience in Design, Design Management and Real Estate Development Management. Prior to ICD, Mohamed was the SVP at Palm Hills Developments in Egypt, where he headed the Design Management Department. Prior, he was the Senior Director of Development and Design at Emaar Properties. 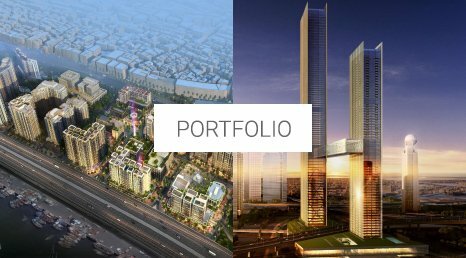 Throughout his 10 years with Emaar, he managed the development and delivery of more than 11,000 residential units in award winning communities in Dubai, including Dubai Marina and Dubai Downtown in addition to initiating and managing the design and development of Emaar Misr’s mixed use mega projects in Egypt, namely Uptown Cairo, Marassi and Mivida. 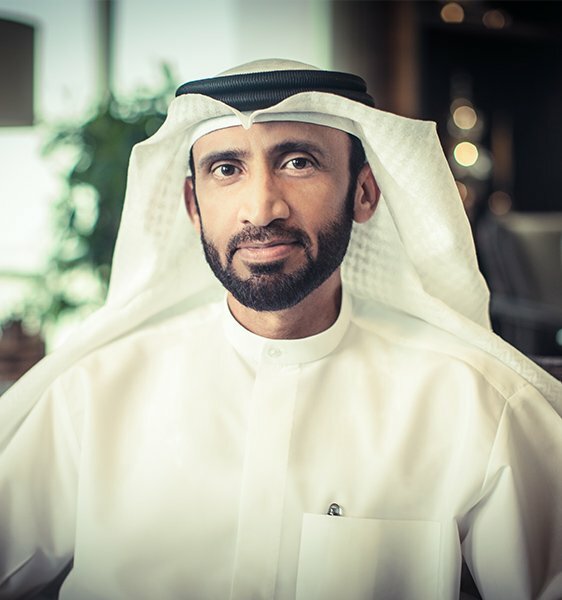 Prior to Emaar, Mohamed joined the Government of Dubai in 1996 to head up the Design Management of several mega projects including the expansion of the Dubai International Airport. Mohamed began his career with one of the top ranked international consultancy design firms, Dar Al Handasah, where he worked on a number of mega international projects during his 16 years with the firm. Fadi has harnessed his expertise in project execution and delivery with over 32 years’ experience in real estate in the UAE. 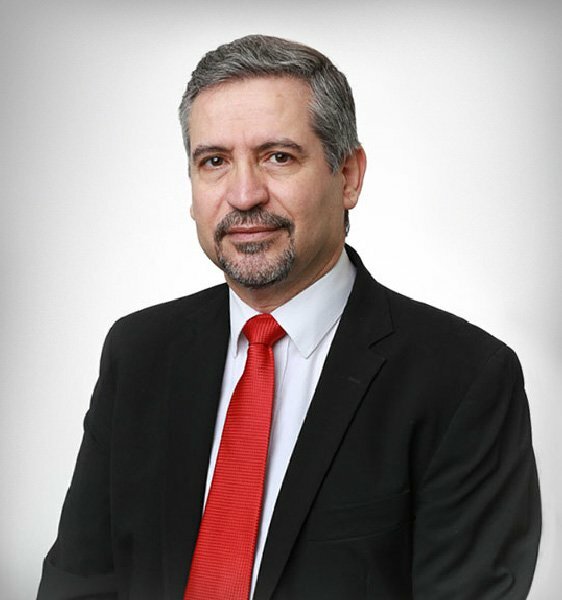 Prior to joining Ithra Dubai, Fadi was the Associate Director of the Technology Development Committee at Mubadala Development Company in Abu Dhabi, as well as the Senior Director at Emaar where he oversaw the infrastructure development of such initiatives as Downtown Dubai, Emirates Living, The Dubai Fountain and Dubai Marina. 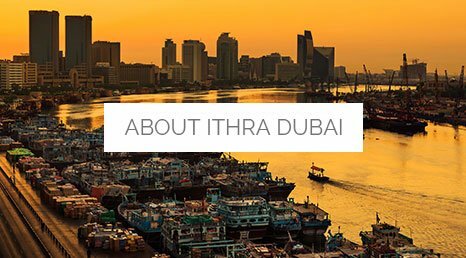 Ithra Dubai LLC is wholly owned by Investment Corporation of Dubai (ICD). ICD, the principal investment arm of the Government of Dubai, was established in May 2006 by decree (11) of 2006 under a mandate to consolidate and manage the Government of Dubai’s portfolio of commercial companies and investments. It also provides strategic oversight by developing and implementing investment strategy and corporate governance policies with an objective to maximise stakeholder value, for the long-term benefit of the Emirate.